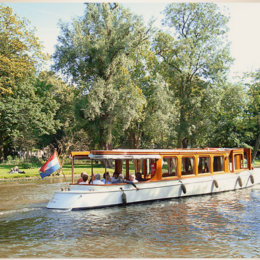 Making a boat tour is a fun and a beautiful way of enjoying the canals. 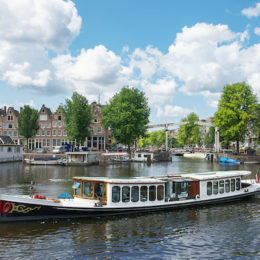 The boats usually come with a guide that knows a lot of interesting stories about the city and the Amsterdam Canal District. While on board you can feast your eyes on all the attractions that this ancient city has to offer. Make reservations at your hotel for an exclusive cruise in a classic saloon steamer. 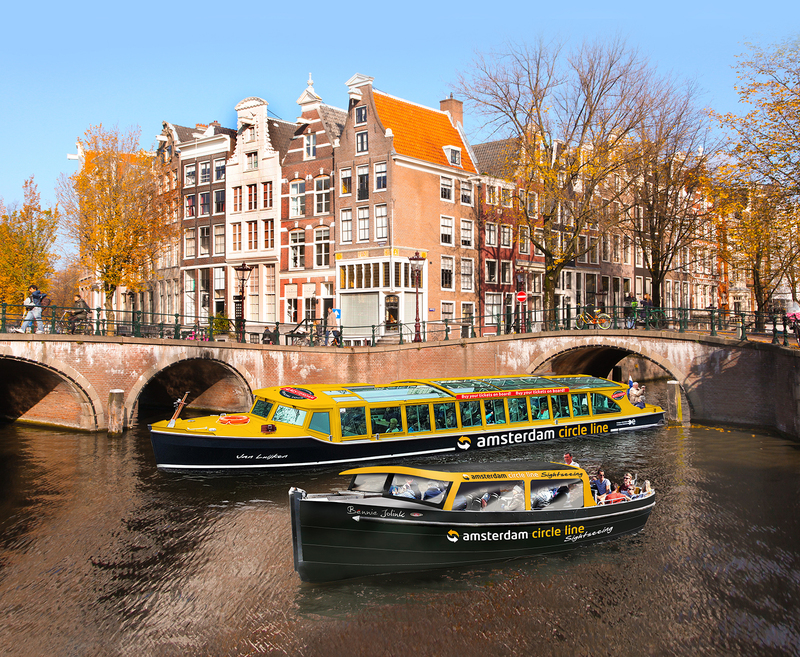 Or take the hop on – hop off boat which takes you past all Amsterdam’s top sights. 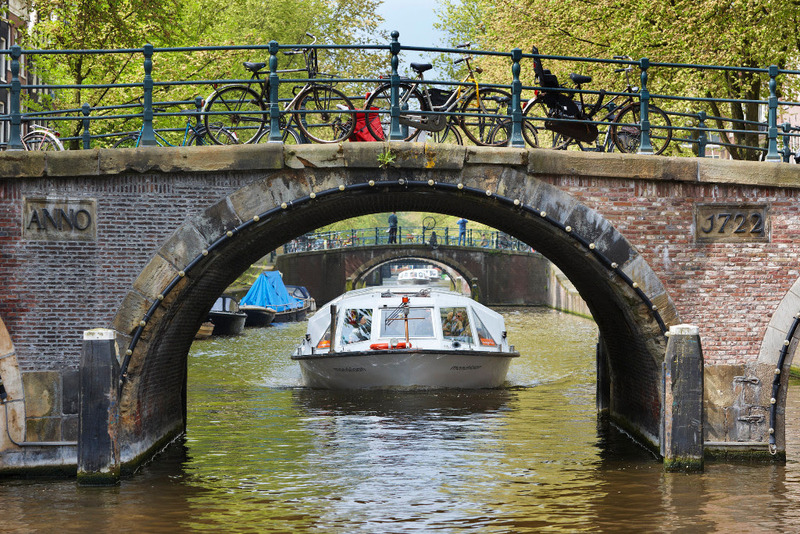 You’ll pass many historic canal houses, some impressive churches and the city’s narrowest house.